As a academically trained PGA Golf Professional and U.S. Kids Golf Certified Coach, Ron provides a "Step-by-Step" systematic approach to learning the golf swing. This methodology focuses on repetition that allows golfers to develop good habits. Early exposure to golf's fundamental movements is critical for the development of coordination and fine motor movements. This building-block approach to learning enables students to attain short-term goals and improve regardless of their current skill level. 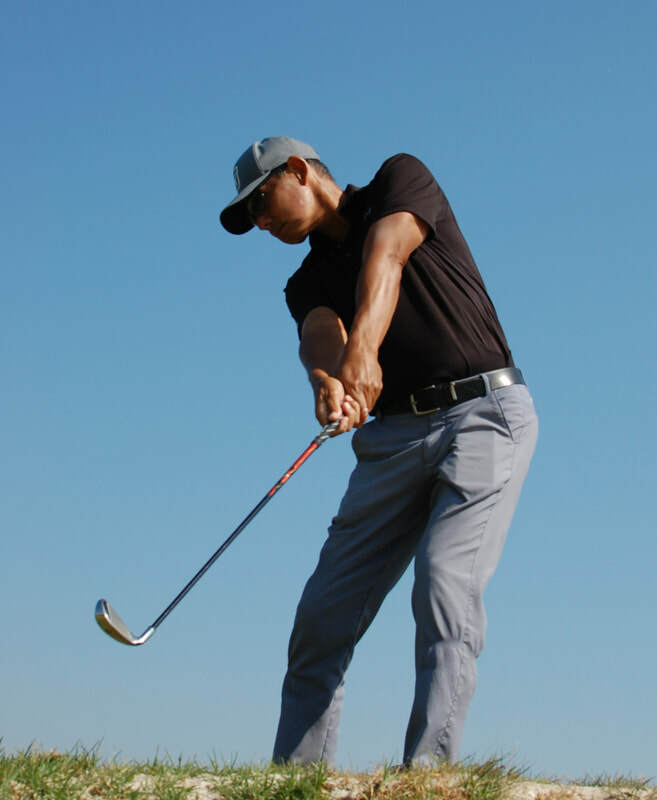 ​Ron has been trained to understand not only the technical aspects of the swing, but perhaps more importantly, that each individual has different goals and aspirations. Policy: Instructor does not provide balls during full swing lessons on the driving range.